Regester residents look out onto the south quad green space on one side and onto Commencement Hall on the other. Centrally located, students enjoy close access to the Wheelock Student Center, the fitness facilities, and other on-campus venues. 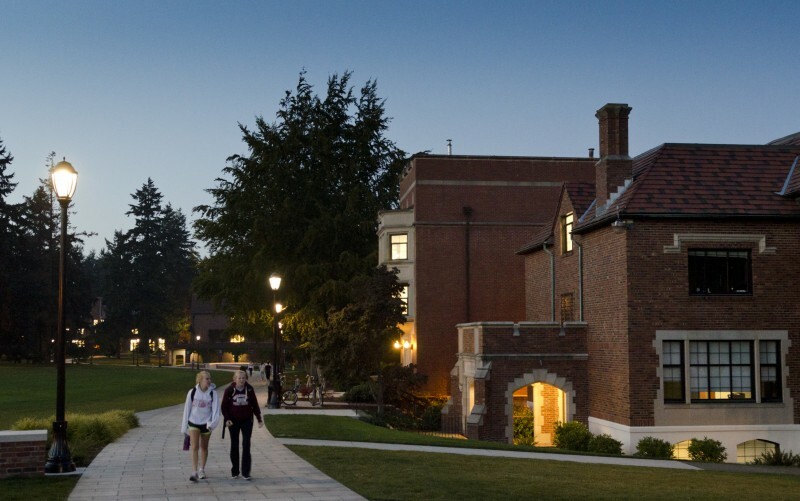 Regester has traditionally been home to the Humanities and Honors Residential Programs. Roommates are paired by Honors or Humanities, interspersed with non-affiliated residents throughout the building. The Humanities Residential Program will be housed in Regester for those first-year students who take the Humanities seminar, while non-first year students interested in the Humanities will have the option to live in Commencement in the Humanities Flat. The Honors Program at Puget Sound offers students a chance to fulfill their Core Requirements in courses that focus on classic texts of Eastern and Western civilization. Each year, 34 students are selected to participate in this four-year program. Students admitted will be part of the Honors Residential Program housed in Regester for their first year, while non-first year students have the option to move into Langlow house or the Honors Flat in Commencement. Are you interested in living in the Humanities or Honors Residential Program for the upcoming school year? 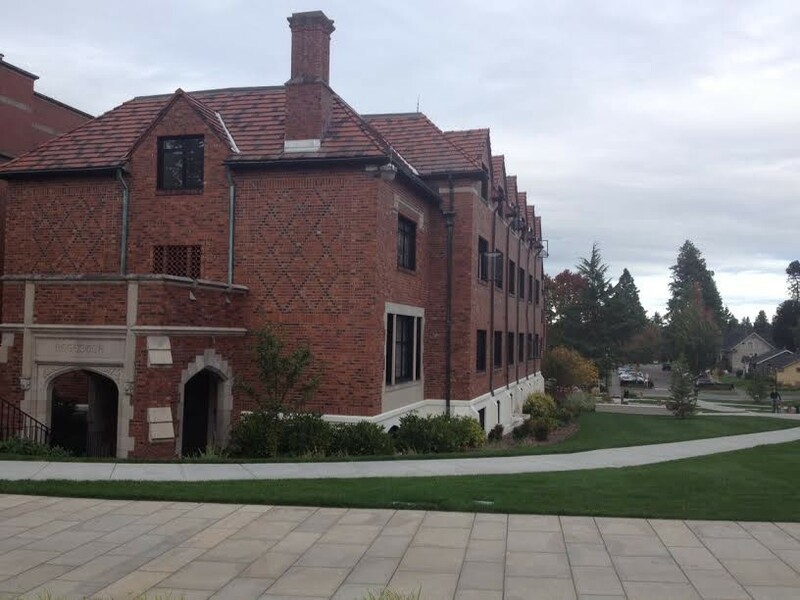 Contact George Erving, Director of the Honors Program, at gerving@pugetsound.edu, or 253.879.3816.